We are proud to announce that ABBA RESORTS IZU has being shortlisted for the Resort Hotel of the Year award in the Small Luxury Hotels of the World (SLH) awards 2018. 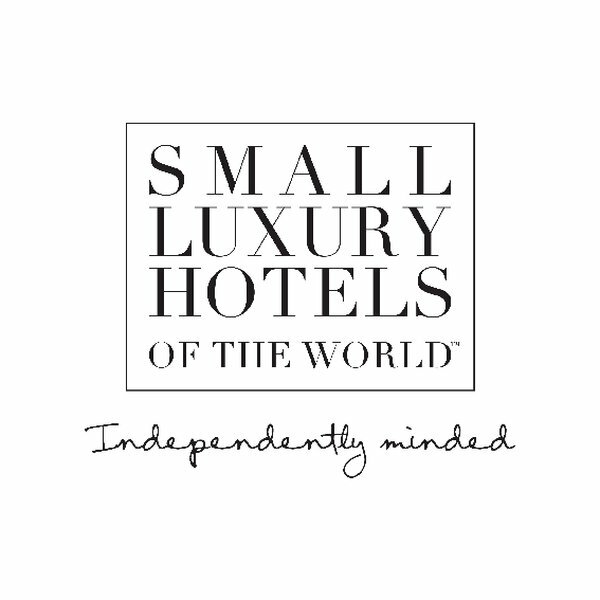 Small Luxury Hotels of the World is the most desirable and valuable community of independently spirited hotels and independently minded travelers in the world. This is another happy news in our 50 years anniversary.